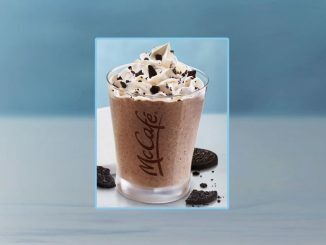 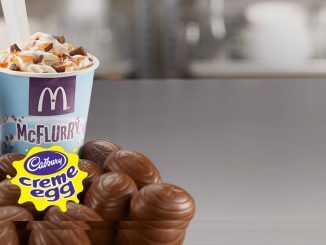 McDonald’s Canada is once again offering $1 Any Size Coffee in select regions through April 28, 2019. 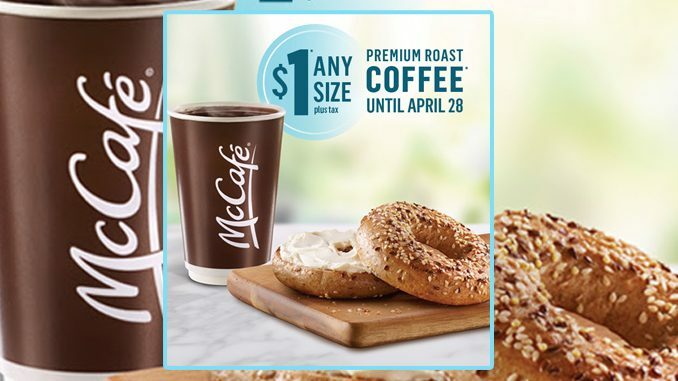 As part of the promotion, you can get any size McCafé Premium Roast Coffee, including the extra-large size for $1. 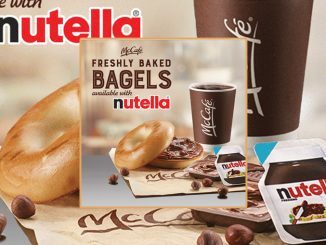 $1 Any Size Coffee is available at participating McDonald’s locations in select regions across Canada through Sunday, April 28, 2019.